The kung fu shown in Hong Kong movies were and are mostly from the Hong Kong Hung Ga school. 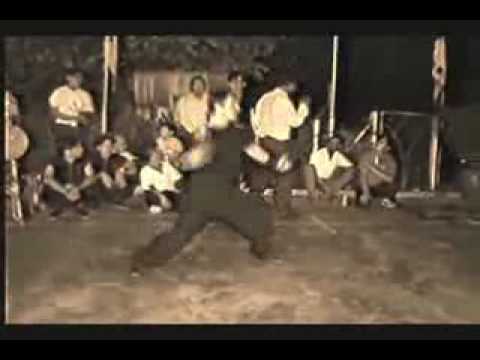 We have a multiple part series on Hung Kuen (short for Hung Gar Kuen Kung Fu) starting with a clip of a Western practitioner performing at a Penang Hung Gar school in Malaysia. Note his fluid and power packed moves compared to the more staccato ones one normally sees in the cinema.